Teenage Mutant Ninja Turtles has arrived on Blu-ray and DVD just in time for Christmas and MovieWeb was able to talk to star William Fichtner, who plays Eric Sacks in the remake, and he offered some new insight into the big screen evolution of the series’ villain, Shredder, which he was at one time set to play. Fichtner’s Eric Sacks was to be revealed as Shredder in the original iteration of the screenplay, but midway through production, Japanese-American actor Tohoru Masamune stepped into assume the role. Some fans think that Sachs will take over as Shredder in the sequel which will include Bebop and Rocksteady. 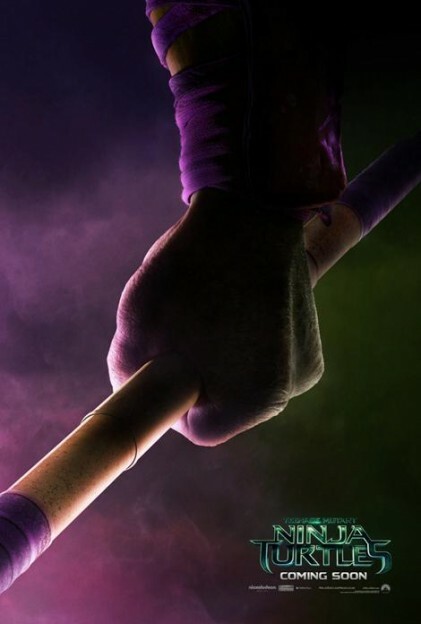 The sequel arrives in 2016, but fans were pleased to learn of the inclusion of the two mutants: “We can say that Bebop and Rocksteady are in the film, and Casey Jones is a character that we love and we’re trying to fit him in as well,” producer Andrew Form told Omelete. Teenage Mutant Ninja Turtles 2 comes to theaters June 6th, 2016. Megan Fox is set to return in the sequel which will be directed by Dave Green.